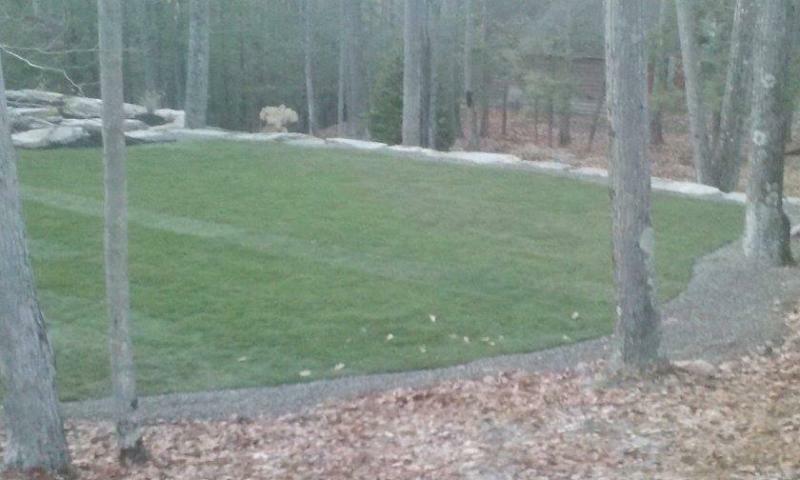 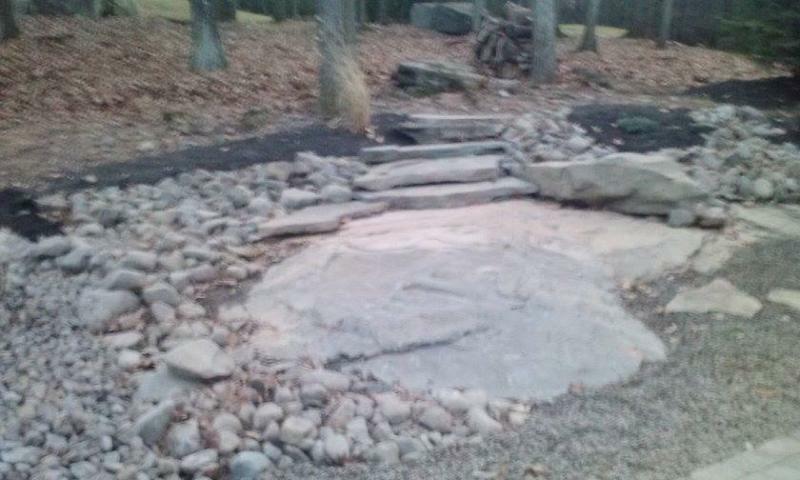 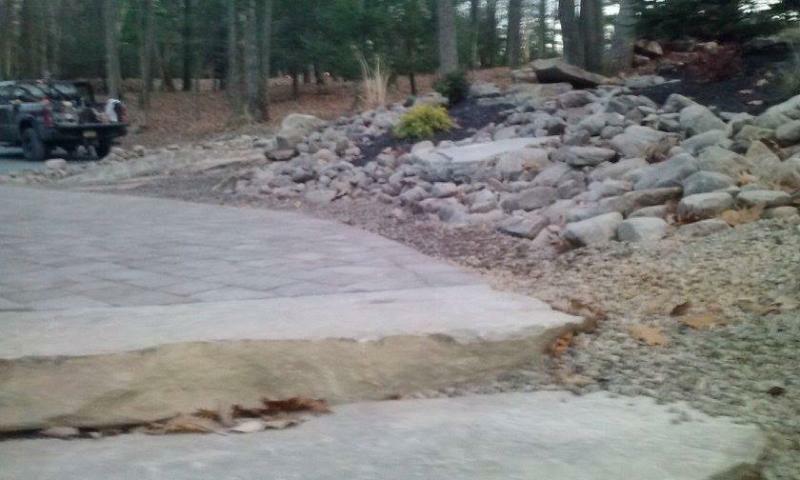 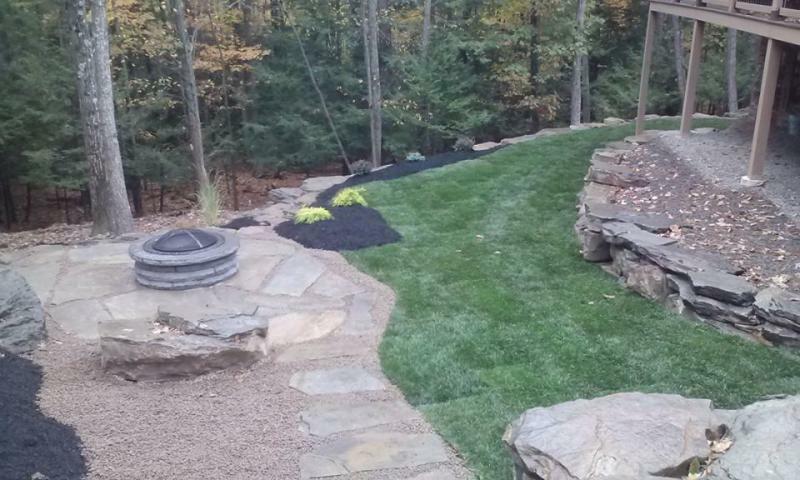 1st Impression Landscape and Construction Company LLC - Complete Home Package, Paupack Hills Complete landscape package from back to front complete this beautiful Pocono home. 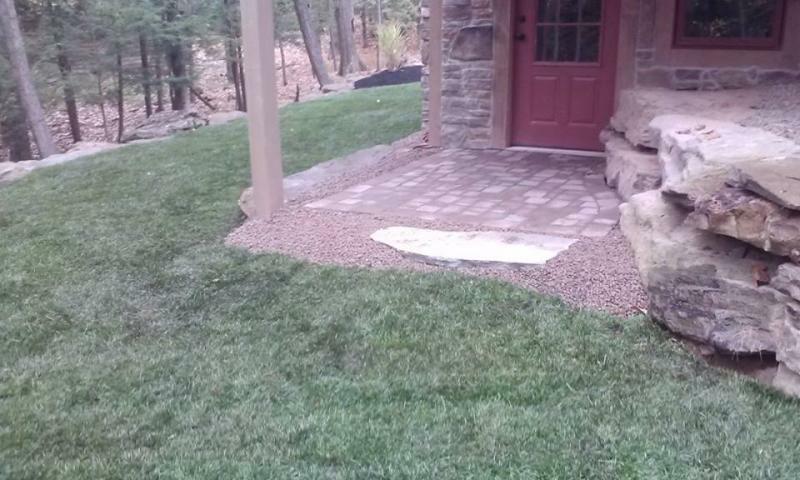 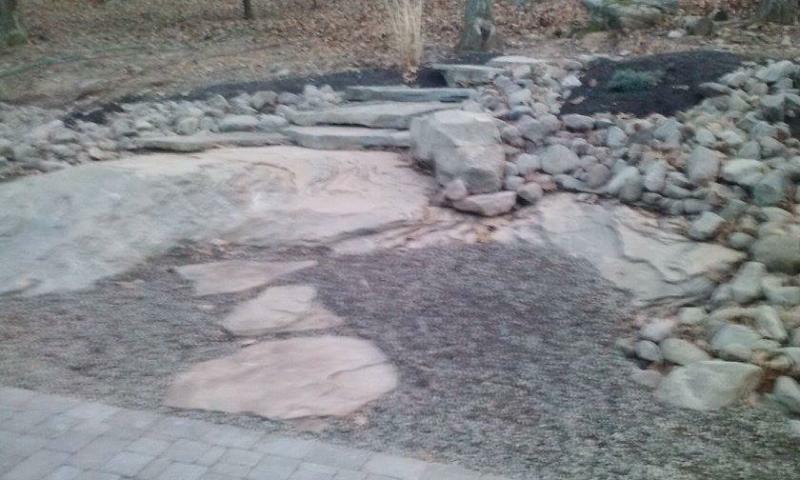 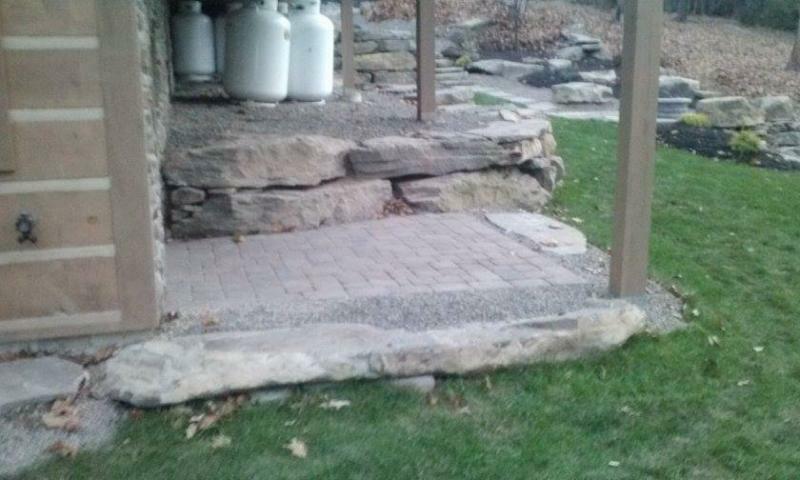 Extensive use of boulder walls and natural stone, along with native plants and sod finish the project. 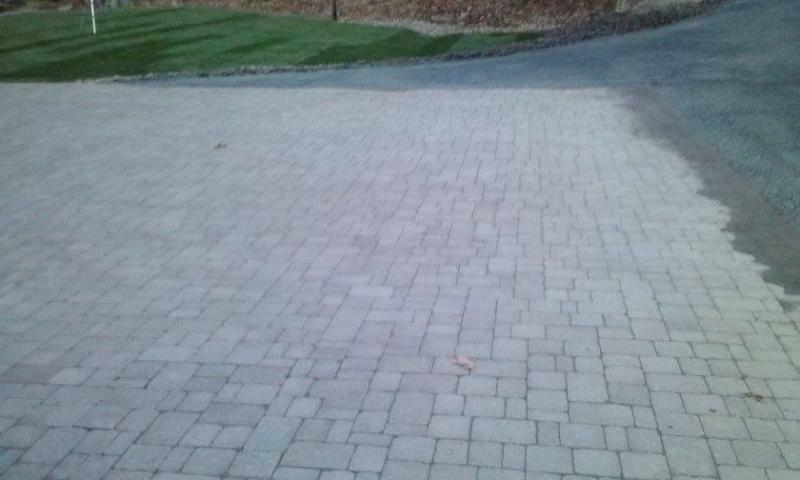 Brick Paver driveway welcomes you home. 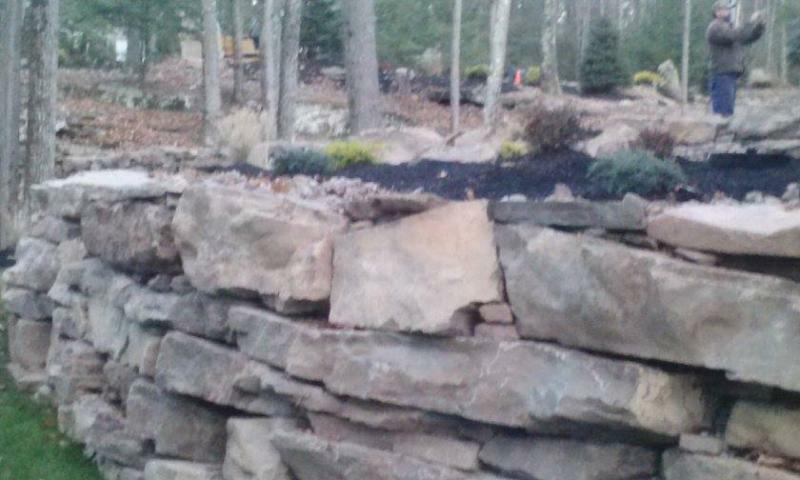 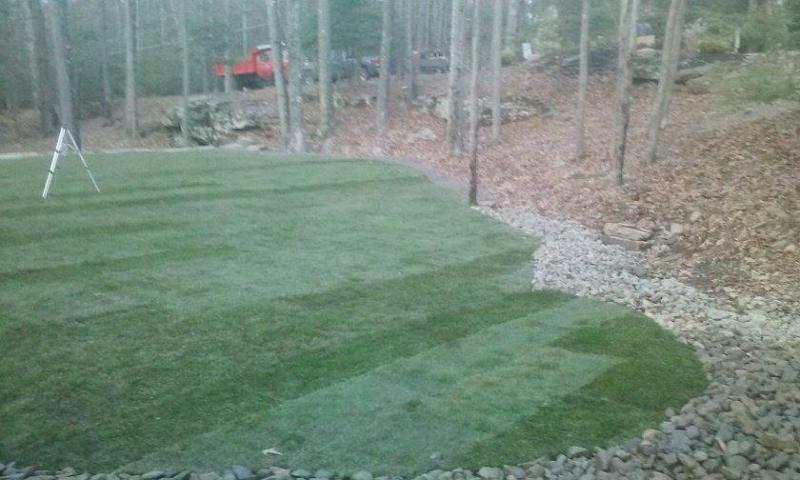 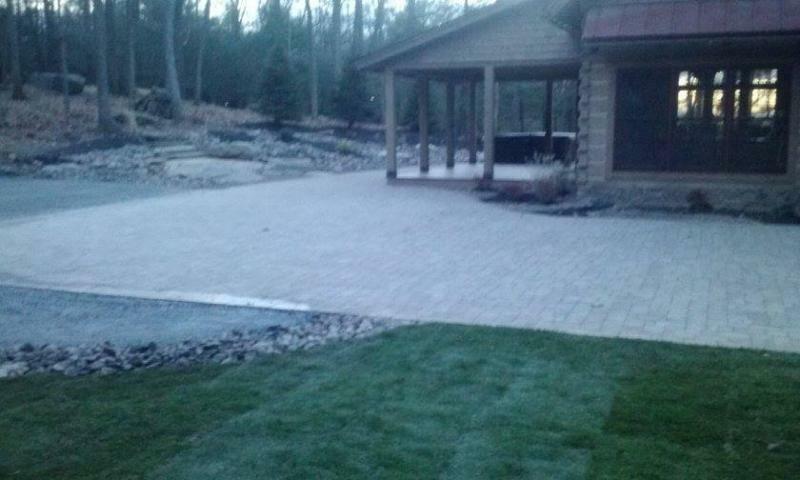 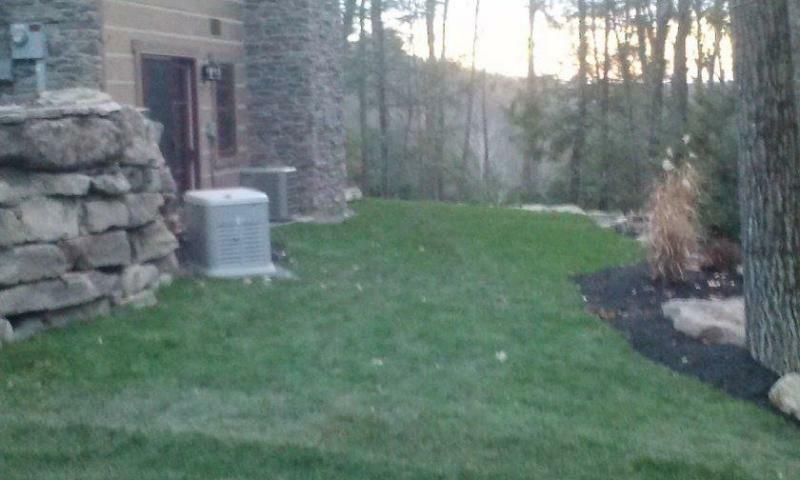 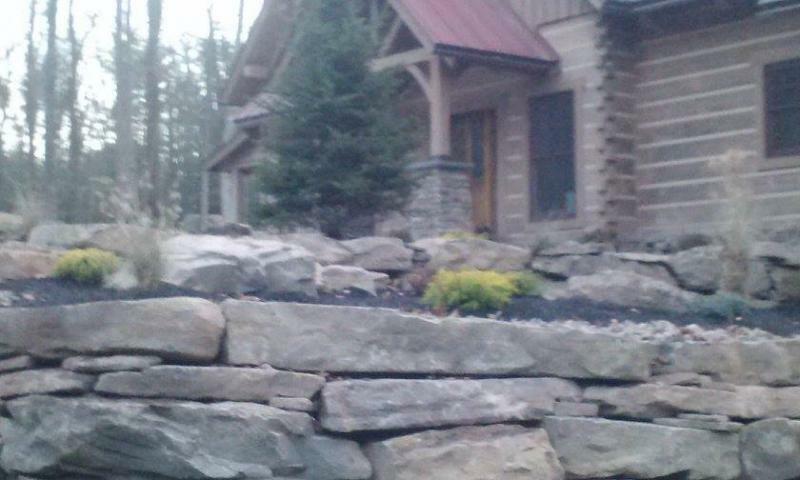 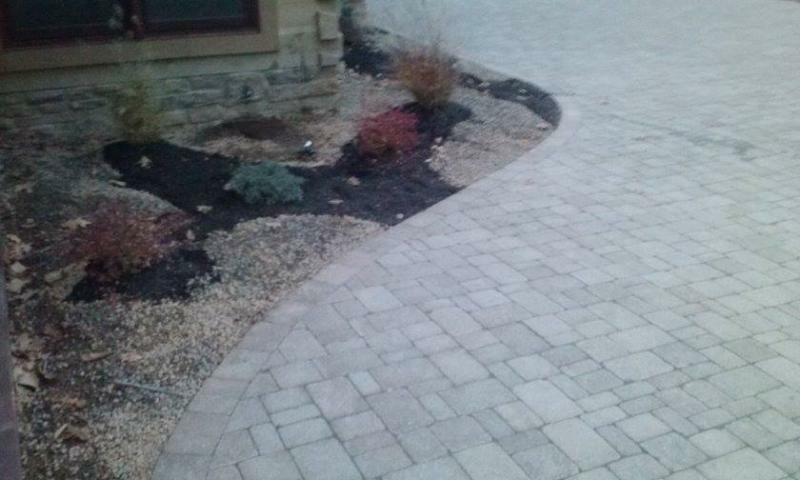 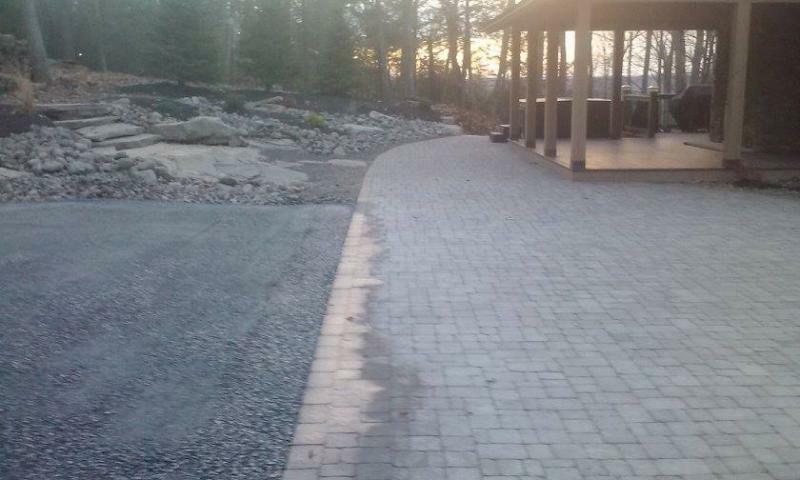 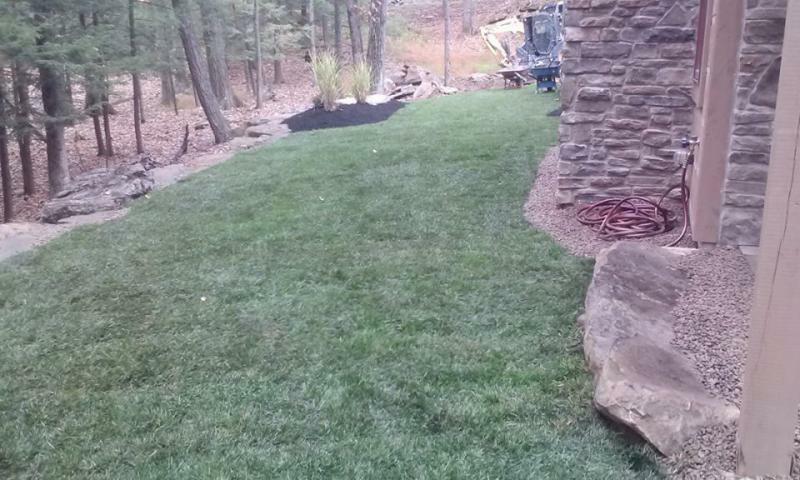 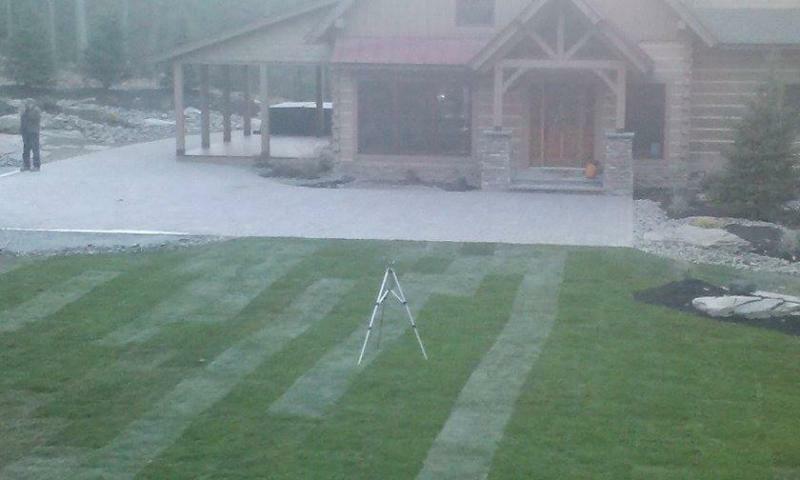 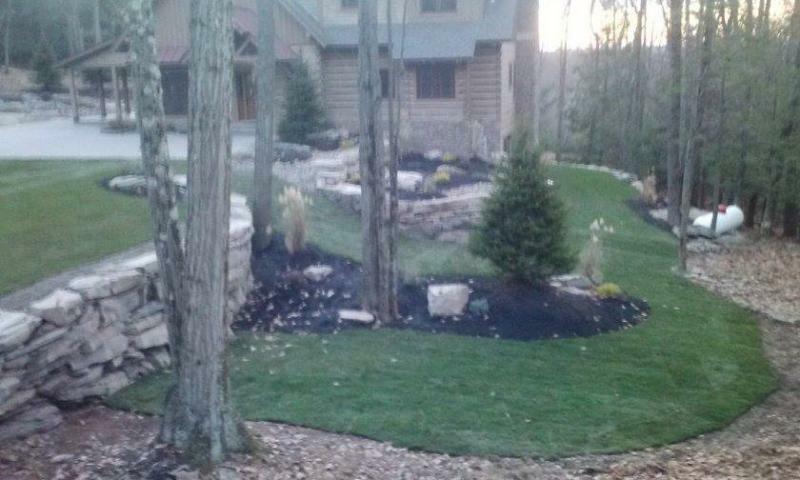 Complete landscape package from back to front complete this beautiful Pocono home. 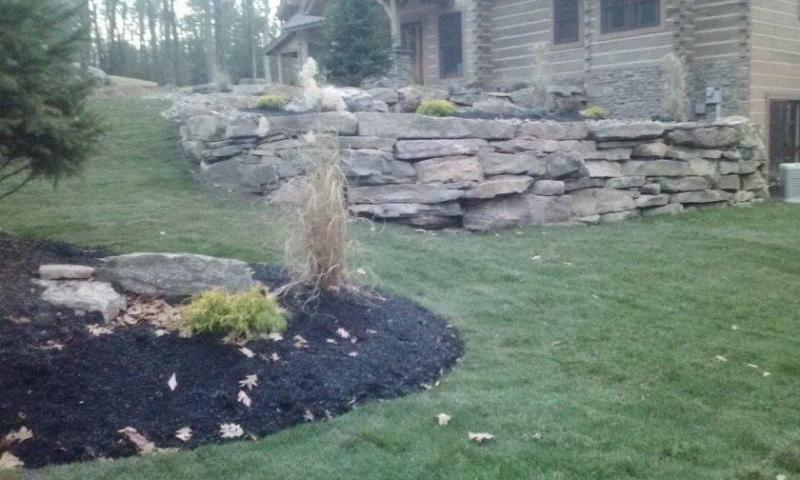 Extensive use of boulder walls and natural stone, along with native plants and sod finish the project. 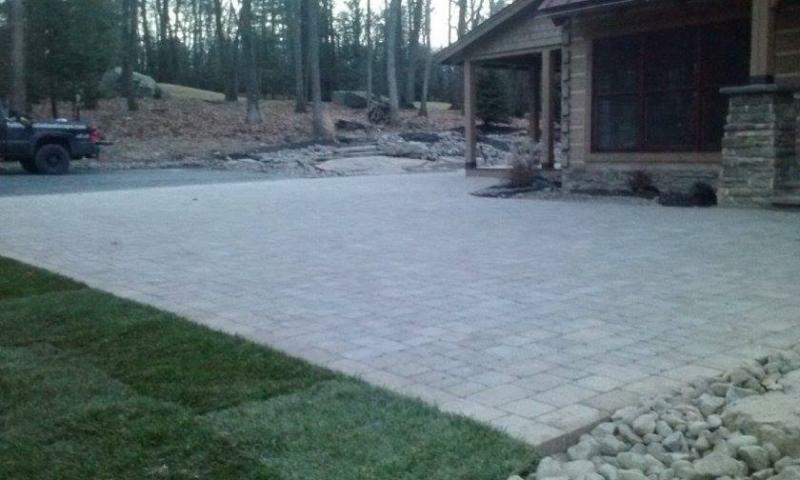 Brick Paver driveway welcomes you home. 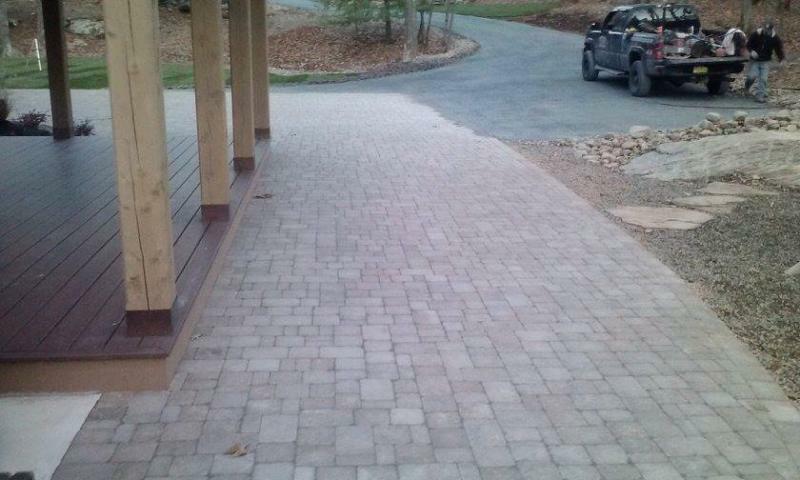 Thank you for looking! 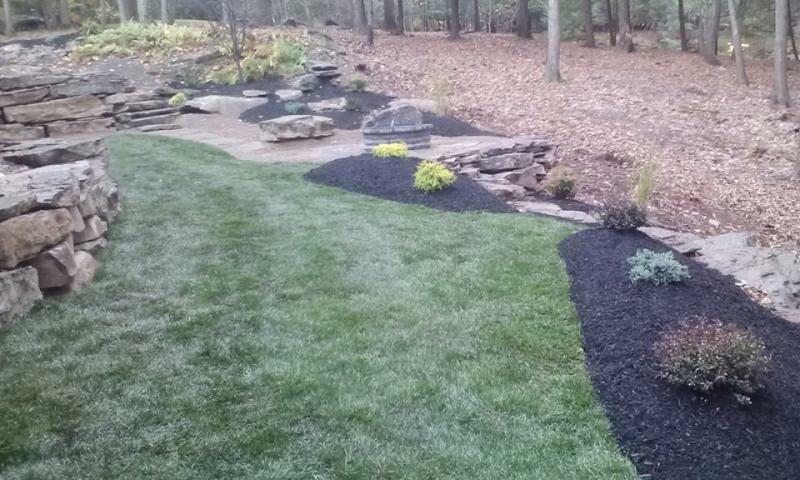 Contact us for your next outdoor project.